When you want to register your car in the US, one of the key requirements is for it to pass the emissions test. If the car fails the emissions test, repairs must be made within 30 days so that the car can be inspected again. There are certain issues that may cause the car to fail the emissions test and we bring you some of the most common malfunctions that may cause these issues. If the O2 sensor fails, it will not measure the correct oxygen levels in the exhaust system. This can result in failing the emissions test since the exhaust fumes become more toxic. Faulty sensor can can also cause a lot of different problems. It can cause power loss, fuel consumption increase and engine overheat. It is advised that you make sure the O2 sensor is working properly in order to avoid costly repairs. Make sure that the fuel mixture is right. This means checking the fuel system to make sure all the components are working properly. If the mixture is too rich, your car will surely fail the emissions test. Why? Because the levels of carbon monoxide increase and the measurements will then be above the allowed limit. Check the exhaust for any leaks. If there is a leak in the exhaust, the O2 sensor will read wrong data, meaning that once again the levels of toxic gases will be above the allowed limit. You should also check the gas cap, vacuum hoses and the valve. All the components must work properly if you want your car to pass the emissions testing. We hope that this info can help you and if you are preparing your car for the emissions test, you can also read these tips that will help you pass the emissions testing. In the United States it is required that the car passes emissions inspection. The car cannot be legally driven on the road until it passes the testing. We bring you some tips and tricks to help you pass the emissions testing. If the check engine light is on, your car will not be able to pass the testing. The light may disappear after a few days, but if it persists you will have to take care of the cause in order to pass the test. If the engine oil is old, it may cause an increase in CO emissions. Get the best petrol you can get. More octane means better burning process. This should increase your car’s chances to pass the emissions testing. We suggest that you replace your spark plugs too. New is better, as simple as that. You should change it prior to testing. If it’s dirty it can cause increased levels of CO emissions as well. Same as above, just get a new one. The gas cap should have no cracks and it must be tightly closed. You will hear a clicking sound once the cap is properly tightened. If the testing includes dynamometer you should make sure the car’s tires are inflated properly. The proper tire pressure will result in a more constant performance. Don’t go in while the car’s engine is still cold. Warm up the engine first. This helps optimise engine performance resulting in better fuel burning and more efficient performance. 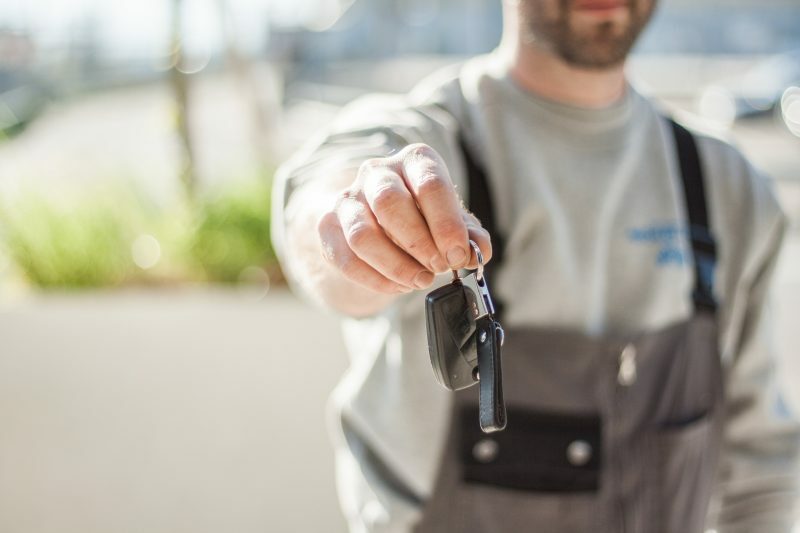 These are just some of the tips that might help you get your car ready to meet the requirements and pass the emissions testing. If you need any more information about requirements for your area, you can find it here. Just select your state and proceed. 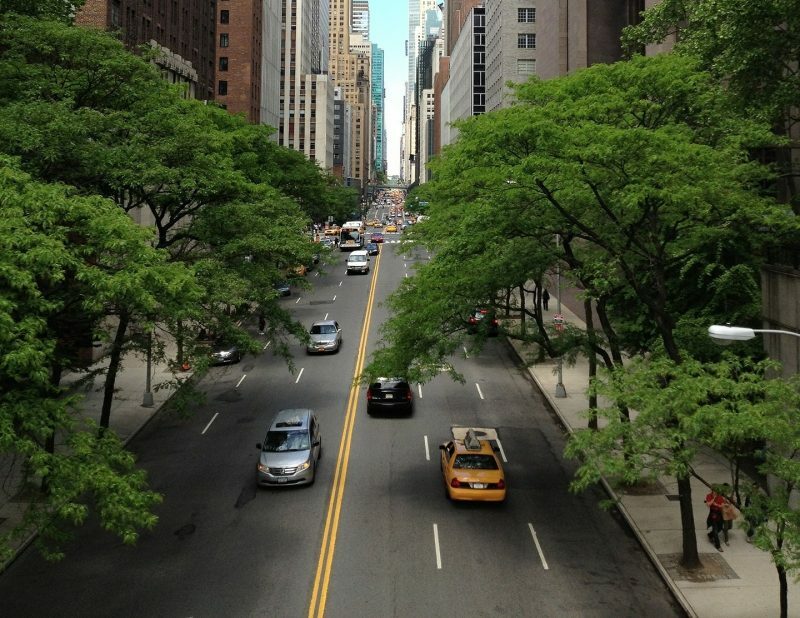 In urban areas and crowded city centers with high levels of car emissions, the hedges are a much better solution than trees when it comes to coping with carbon dioxide and other pollutants, because the hedges are planted level with car exhausts. Scientists claim that this helps in lowering the effects of harmful carbon emissions. Profesor P. Kumar from the Surrey University states that the hedges are a lot more efficient in stopping harmful air particles coming from the car exhausts for one reason only – they are planted much lower and therefore absorb exhaust emissions much faster. This way people are less exposed to polluted air. He also suggests that cities should plant a lot more hedges between the sidewalks and the roads, if there is enough space for that. His team of scientists from the United States and the European Union are still searching for the plants that would be the most efficient in absorbing carbon dioxide, the main cause of global warming. They are also researching what wold be the best height for these hedges to make them as efficient as possible. They stress that these statements are not directed towards reducing the number of trees in urban areas, but towards the efficient combining of both trees and hedges. The trees absorb great amounts of CO2 and they are extremley useful, but the hedges would be significantly helpful in making this green system more efficient. Serving „at the front line“ between car emissions and the people living in urban areas, the hedges could help in preventing diseases and health hazards that harmful car emissions cause. Car emissions cause heart damage, study shows. A scientific research showed that car emissions can cause heart damage and even lead to premature deaths. The scientists have discovered that long term exposure to car emissions can cause an inflammation which leads to heart thickening, lowering its ability to pump blood through the body. This also leads to narrowing of the blood vessels which causes high blood pressure. It is well known that high blood pressure increases the risk of heart attack and heart failure. 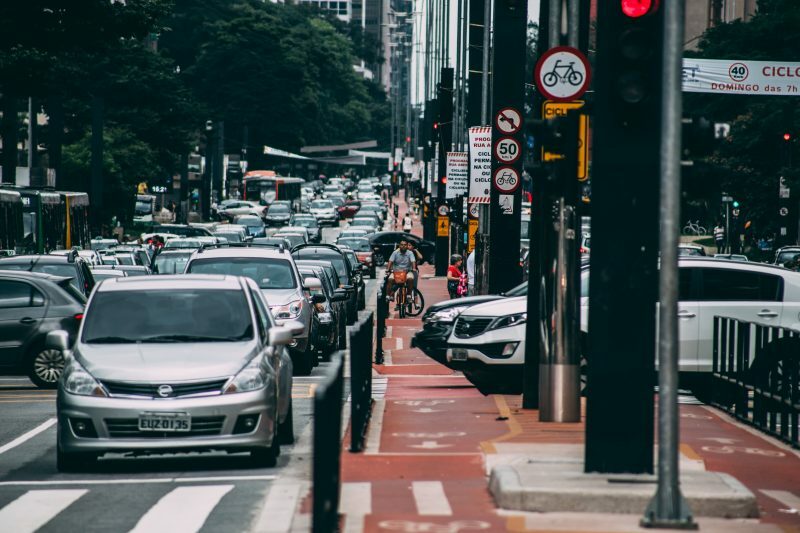 The research points out that less educated people are more prone to these diseases since they are not familiar enough with the dangers and problems that car emissions can cause. It was stated that more should be done in the field of education to make sure people become more aware of the problem. This research was carried out by Queen Mary University in London where 4,255 people have been tested. These people were subjected to MRI scans monitoring their heart functions. The results were then presented to the European Society of Cardiology for further research. This should greatly help with further research regarding the harmful effects of car emissions, helping the cause for better understanding and control of harmful car emissions. Lowering car emissions – Germany to ban diesels! The Leipzig Regional Administrative Court ruled that German cities can ban older diesel cars with high emissions. The ban affects diesel cars up to ecological standard of Euro 6. The Federal court’s decision was made on appeal against the decision taken by the provincial courts in Stuttgart and Dusseldorf last year to ban the diesels manufactured before 2015. 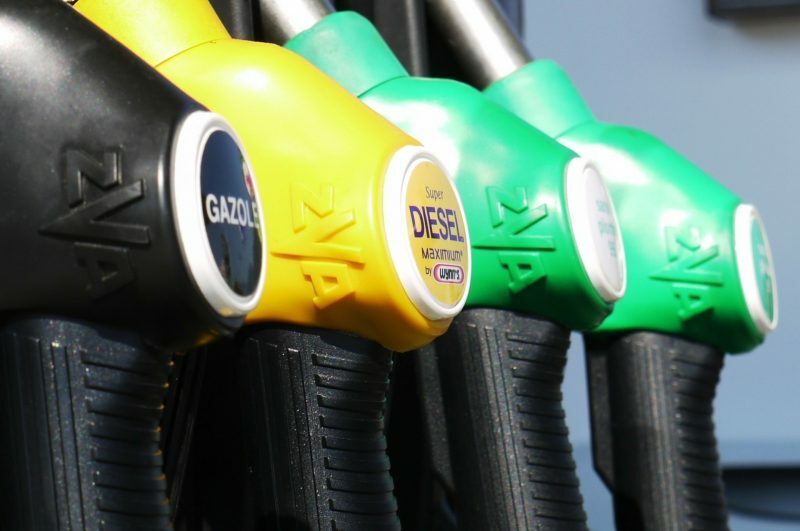 Mandatory changes are to be made on diesel engines that have Euro 4 (from 2005 to 2009) and Euro 5 standards (from 2009 to 2015) to meet the current eco-standards. Diesel engines manufactured before 2005 were already virtually eliminated in German cities due to the increased emissions. It is estimated that there are more than 12 million such cars in Germany. This decision of the Federal court has legal effect throughout Germany and each city will be able to ban diesel cars in its urban areas, depending on the air pollution levels in their region. For now, excessive emissions of N2O and carbon, which are the main issues with diesel cars, have been measured in 60 German cities including Munich, the largest German city that joined the cause for diesel ban. It’s not just car emissions – cars affect our health in many different ways! 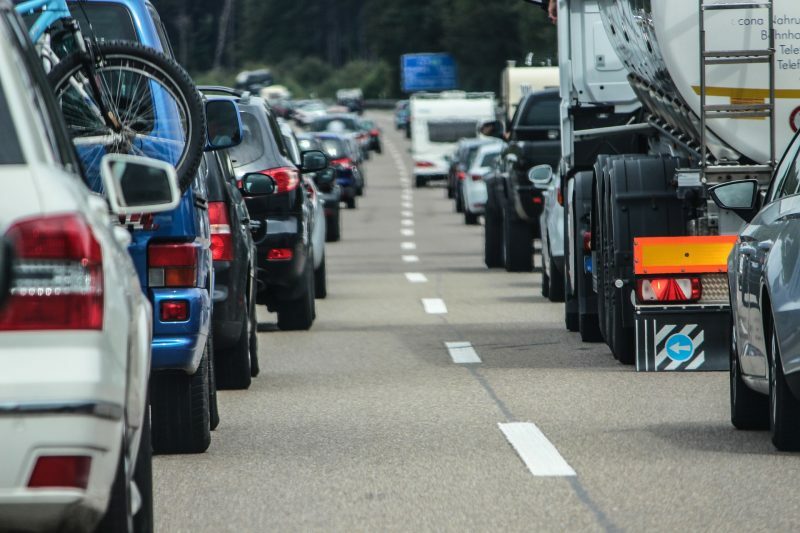 You are surely aware that car emissions have a huge impact on our health and environment, but did you know that there are many other harmful micro-particles being produced by poor car maintenance and aggressive driving? Along with car emissions, one of the biggest issues in urban areas is noise level. Cars produce so much noise that it actually affects the quality of life in those areas. But there is also an invisible health threat to which we are being exposed daily. If you are an aggressive driver, you might want to think twice. Aggressive driving usually requires aggressive braking and this tears your car’s tires and breaks, especially brake pads. Now you might say „I’ll just buy new tires and brake pads“, but what if I told you that this is not about the money, but about your health?! Tearing down tires and brake pads produces micro-particles that end up flying around. These particles are divided into two main groups: PM 10 and PM 2.5 (PM – particulate matter). PM 10 are particles with 10 or fewer micrometers in diameter. Research has shown that high exposure to these particles can lead to them finding their way to our lungs and even cardiovascular system, and they are often cancerous. The PM 2.5 particles are even more dangerous since they can access our bodies through our skin and cause respiratory and cardiovascular health issues. Although one car cannot produce sufficient amount of these particles for them to be dangerous, we need to be aware of how many cars are on the roads today. We all should put some effort in reducing the negative effects. Proper car maintenance and responsible driving help to prevent harmful effects. By being a responsible driver you save your car from wear and tear, you save your money, but most importantly you save your and the health of everyone around you. The $2 million SUV – is it worth it? 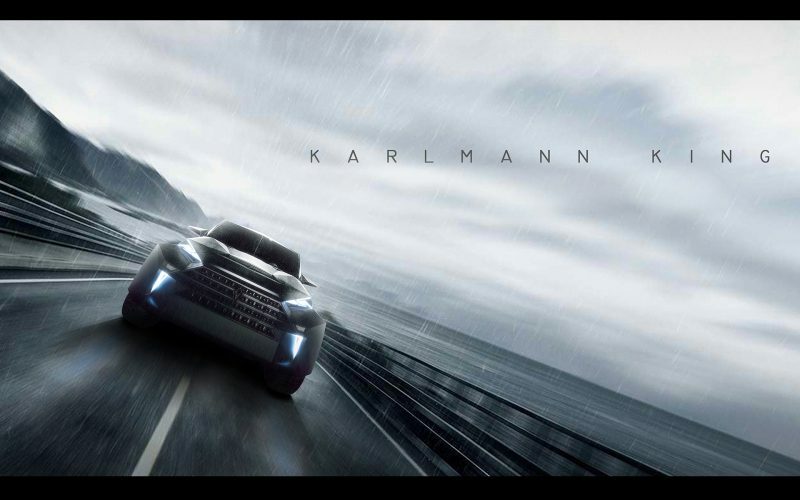 Designers at Karlmann King have designed an SUV with one purpose – for it to be the most expensive SUV in the world. The starting price is $2 million for the base model and with extras it can get up to $3.8 million, which includes bulletproof option. The basis for this car is a Ford F-550 chassis along with its 6.8 liter V10 engine with 400 HP, propelling this 6-ton beast to the max speed of almost 90 mph. Inside the car is nothing but luxury and this basically means that the buyer can get anything they want since every car is custom built. There is also an option to order a longer version, which then has six doors and six seats. But if you would like to own one of these, you’ll have to hurry since the planned production will be limited to just nine cars. New diesel engines may have reduced harmful gases to minimum, but some scientist don’t really agree. IARC claims that exhaust fumes cause cancer and scientists are suggesting diesel fumes should be reduced as much as possible. 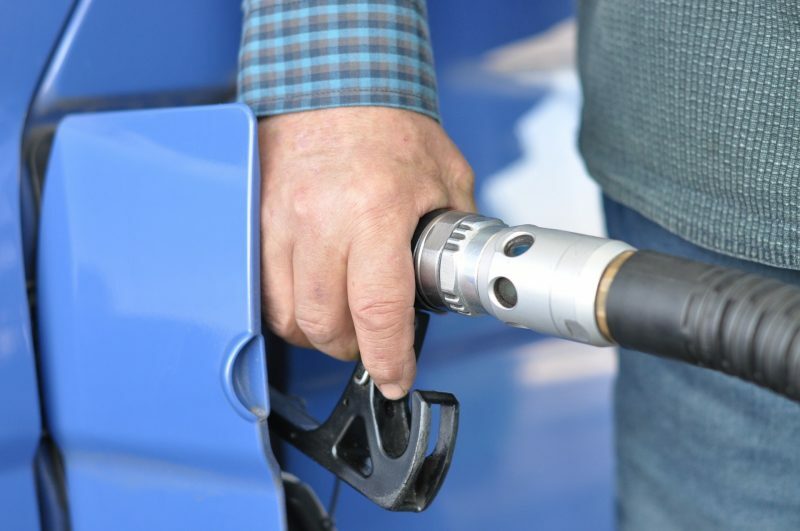 According to them, diesel fumes cause lung cancer and are closely connected with bladder cancer. This is why diesel fumes have been moved from 2A (possibly cancerous) to group 1 (definitely cancerous). Petrol engines remain in the 2A group for now. Car manufacturers have stated that there have been enormous efforts to reduce this. They have invested billions into developing better engines and advanced filters for diesel engines in order to reduce harmful effects as much as possible. New diesel engines use fuel with less sulfur and this highly reduces emission of harmful particles – claims A. Schaeffer (Diesel Technology Forum). 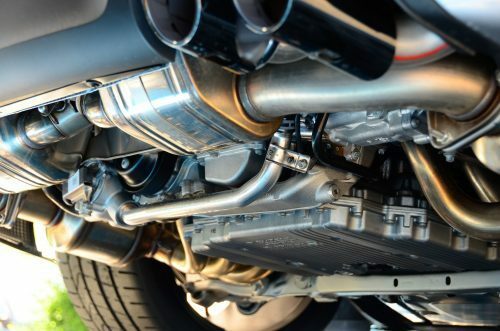 When everything is in order with our exhaust system, exhaust smoke is usually colorless. From time to time it can be white due to low temperatures, but that’s nothing to worry about. But what if exhaust smoke turns black, blue or white for no reason? In that case, the car is telling us that there is something wrong. This is a very bad sign and it means that the oil is leaking into the parts of the engine where it shouldn’t be. The cause can be anything from a lose valve, to damaged cylinders. If we leave our car on for a long time in this condition, it can cause an oil loss which leads to pressure loss in the system, which then leads to major malfunction. Diagnosis: usually smells like burned toast. Once you notice this, check the oil level and tell your mechanic to check pistons. Black smoke is usually a normal occurrence in old diesel cars, especially when accelerating suddenly. But when it comes to newer cars, black smoke is considered a bad sign and it means that something is wrong. In this case, there is a huge possibility that the engine is getting too much fuel in its system and is having trouble burning this fuel. This means that the fuel mixture is “too rich” – there is too much fuel and not enough air. Diagnosis: Check your fuel filter first. If the fuel filter is to dirty and clogged, it usually means that system is faulty. Unless it’s cold outside, the white smoke is also a bad sign. It usually means that the coolant or transmission fluid is being burned somewhere inside the engine. With diesels, this can also mean that the fuel is not being burned properly. As I’ve mentioned earlier, the cause of white smoke can be condensation due to outside temperature, but this usually only occurs at start. 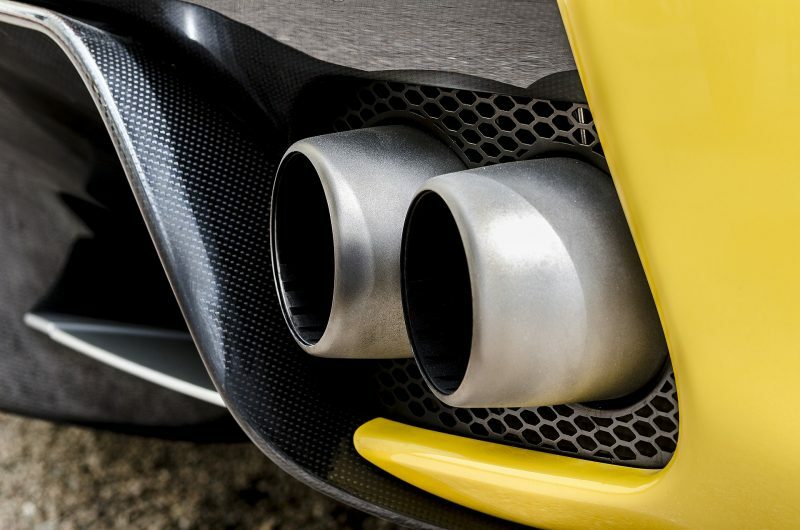 If the white smoke keeps coming out of your exhaust for a longer time while you drive, you should definitely have it checked. Diagnosis: If the smoke has a “sweet” smell, check your coolant and if it smells like burned toast, check transmission fluid levels.